Recognizing that each home is different and every homeowner has unique preferences, we customize our property and concierge services to best fulfill your needs. Drawing upon our experiences and our network of talented professionals, we strive to always provide excellent, personalized service to each of our valued clients. Contact us to schedule a consultation and property walk through. 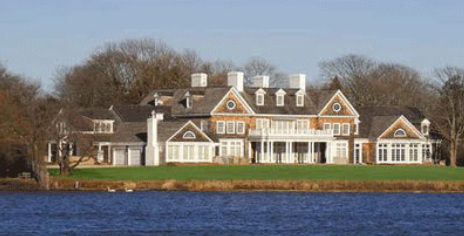 Beachhouse Hamptons was founded to provide a best in class estate management and concierge service to East End homeowners. We maintain the highest service standards for the Hampton's finest private homes. We are 100% locally owned and operated, fully insured, and staffed by former New York State home inspectors. Our professional memberships include the International Association of Certified Home Inspectors, the International Concierge and Lifestyle Management Association, and the U.S. Green Building Council. We are committed to using environmentally safe products and maintaining the natural beauty of our community.